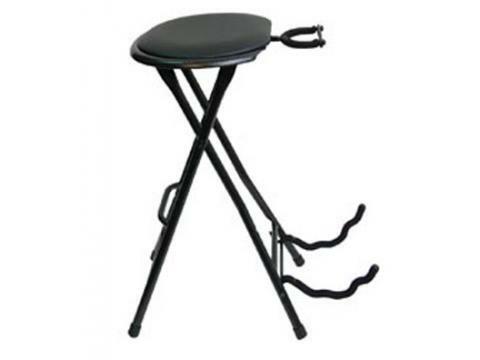 The Maxtone Guitarist Stools features a foot rest and fold out built-in guitar stand. 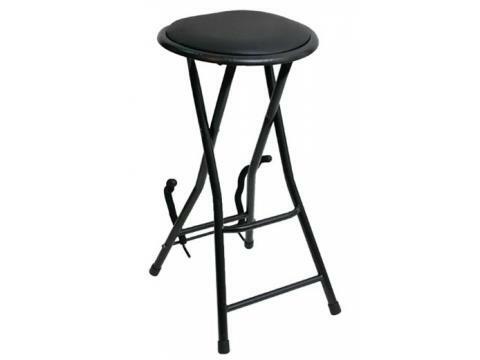 The Maxtone Guitarist Stools features a foot rest and fold out built-in guitar stand. Made in Taiwan.